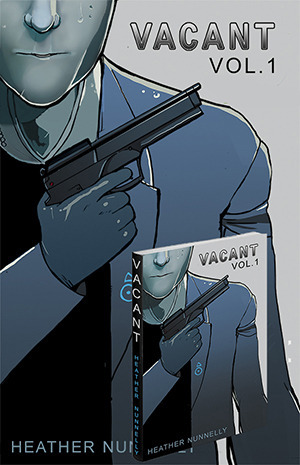 VACANT Issue 1 is uploaded for everyone to read. There are also comments about each page below the image. I also updated the arrow since it’s a little hard to see. Character and Archive pages have also been updated. Next Issue update will be June 1st. Sadly, because of time, I can’t do it sooner.